We’re so encouraged when we hear stories of our partner organizations’ successes in making a difference in women’s lives. 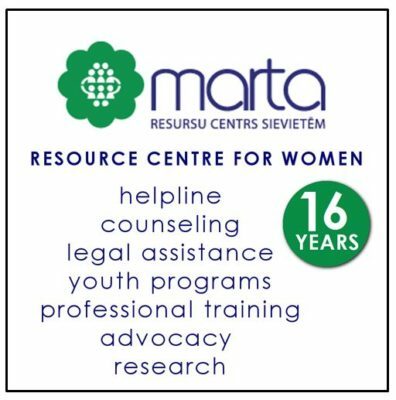 Here’s just one story of how the MARTA Resource Center for Women changed one young woman’s life. You can help her and other trafficked and exploited women by making a donation to support their work.Anna was trafficked into prostitution at the age of 13. It began innocently enough when an older school friend took her to a party. But Anna was drugged and then sold to a 50 year old man seeking a virgin. She was held in captivity and forced into prostitution. Anna’s nightmare did not end when she was rescued by police. Her family refused her and even blamed her for being exploited. She had no safe place to go and was suffering from severe trauma. This is the environment in which MARTA operates. Anna is now under their care, living with a foster family and receiving psychological treatment. She has also managed to finish high school. Anna has made progress, but her healing will take time and ongoing support. We celebrate every life that MARTA has saved and we are asking you to help them save more. Tomorrow is the UN-designated World Day Against Trafficking in Persons – a day to support organizations like MARTA. Human trafficking is a $32 billion industry with more than 20 million victims. Located in Latvia in the community it serves, MARTA is critical to a rehabilitation process that is not easy nor brief. In addition to treatment and support, MARTA is dedicated to putting an end to trafficking through advocacy, influencing policy and developing programs for prevention. Please visit our site to read more about their incredible work and make a donation to show the Annas of the world that they are not forgotten. 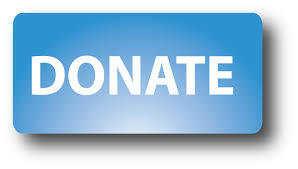 Thank you for your continued support to improve women’s lives.